Cedella Roman says she was jogging along the beach south of White Rock, B.C., when she crossed the U.S. border without realizing it. That's when her two-week nightmare began. A woman from France visiting her mom in B.C. 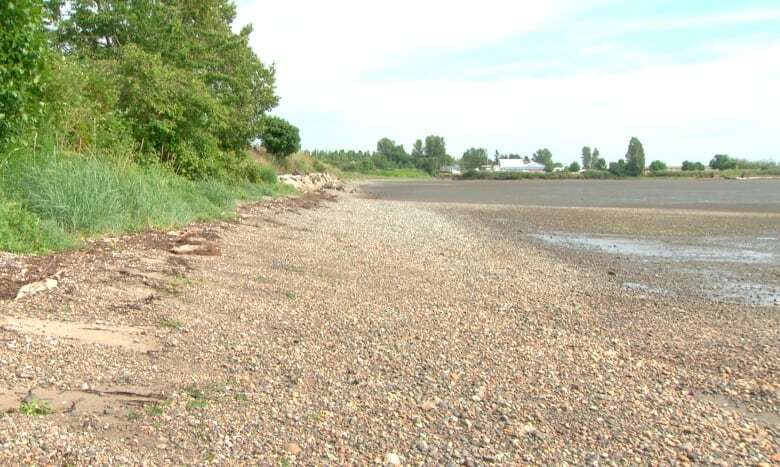 says U.S. Border Patrol held her for crossing into Blaine, Wash.
A visitor from France says she was jogging along the beach south of White Rock, B.C., when she crossed the U.S. border without realizing it. So began a two-week nightmare that landed her in a prison jumpsuit. Cedella Roman, 19, didn't know it at the time, but as she ran southeast along the beach on the evening of May 21, she crossed a municipal boundary — and, shortly after, an international border. As the tide started to come in, she veered up and onto a dirt path before stopping to take a photo of the picturesque setting. She turned around to head back — and that's when she was apprehended by two U.S. Border Patrol officers. "An officer stopped me and started telling me I had crossed the border illegally," she told CBC News. "I told him I had not done it on purpose, and that I didn't understand what was happening." Roman said she didn't see any signs warning that she was crossing into the U.S. during her jog. She was informed by U.S. Customs and Border Protection officers that she had entered the country illegally, which they said was captured via security cameras. "I said to myself, well I may have crossed the border — but they'll probably only give me a fine or they'll tell me to go back to Canada or they'll give me a warning." Roman, a citizen of France who had travelled to Canada to visit her mother in B.C. and work on her English, didn't have any government-issued ID or travel permits with her. Her mother lives in North Delta, B.C. 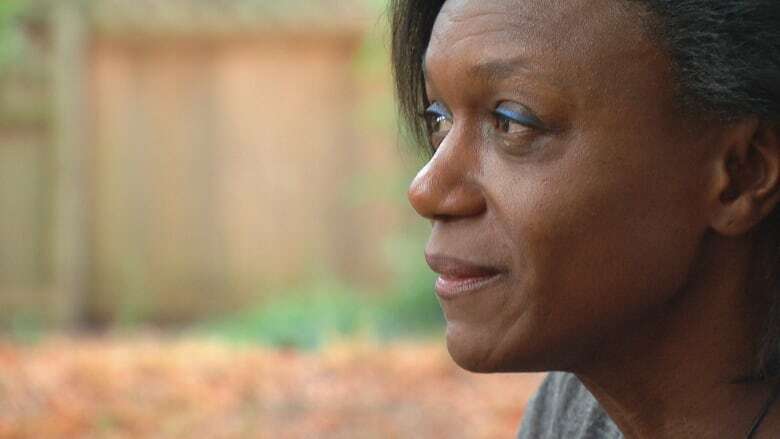 She said the officers detained her for crossing illegally into Blaine, Wash., and transferred her more than 200 kilometres south to the Tacoma Northwest Detention Centre, run by the Department of Homeland Security. "They put me in the caged vehicles and brought me into their facility," she said. "They asked me to remove all my personal belongings with my jewelry, they searched me everywhere. 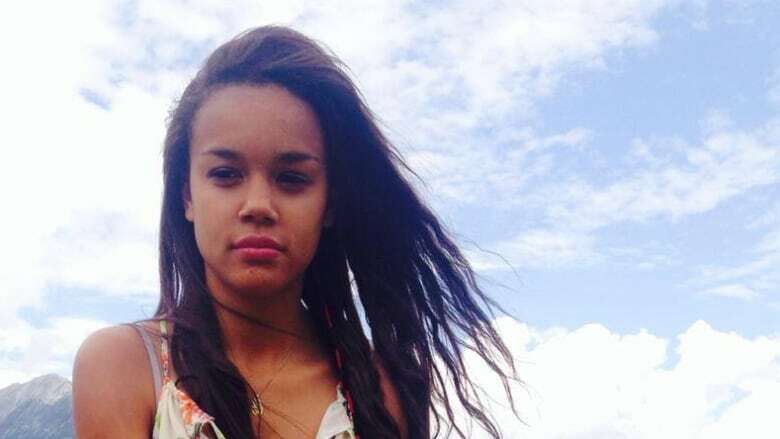 Roman said she was able to contact her mother, Christiane Ferne, who rushed to the detention centre to provide officers with documents including her passport and study permits. Ferne said workers on site told her she had to present the documents to Immigration Canada to determine if Roman was eligible to be discharged back to Canada. Roman was held in custody for two weeks before immigration officials on both sides of the border confirmed she was allowed back into Canada. Then she was transferred back into B.C. "It was just unfair that there was nothing, no sign at the border," said Ferne, who visited her daughter several times while she was detained. "It's like a trap … anybody can be caught at the border like this." U.S. government documents shared with CBC News confirm Roman was discharged from the U.S. on June 6 by Immigration and Customs Enforcement. CBC News called U.S. Immigration and Customs Enforcement and Immigration Canada. Neither agency would comment on Roman's case, citing privacy concerns. A spokesperson for U.S. Customs and Border Protection said that anyone who enters the U.S. outside an official port of entry and without inspection has crossed the border illegally, and will be processed accordingly. "This applies regardless of whether or not the individual claims to have inadvertently crossed the border," said the department in a statement. "It is the responsibility of an individual travelling in the vicinity of an international border to maintain awareness of their surroundings and their location at all times to ensure they do not illegally cross the border. Additionally, it's important for people travelling near the border to carry identification at all times, so that agents or officers can easily verify their identity." The family is unsure if Roman will be allowed back into the United States. An earlier version of this story said incorrectly that Cedella Roman crossed the U.S. border from White Rock, B.C. 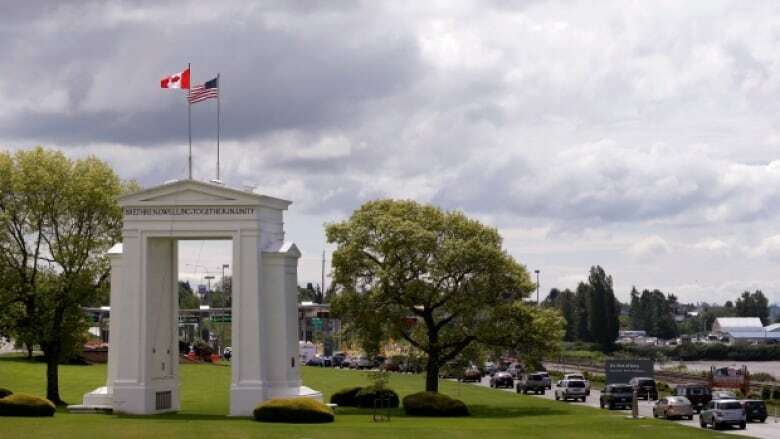 In fact, Roman crossed into the U.S. through Peace Arch Park.